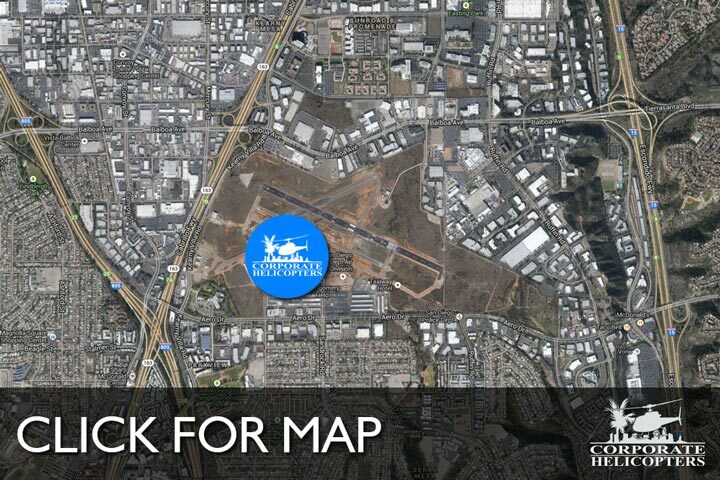 We sell and install radar altimeters. 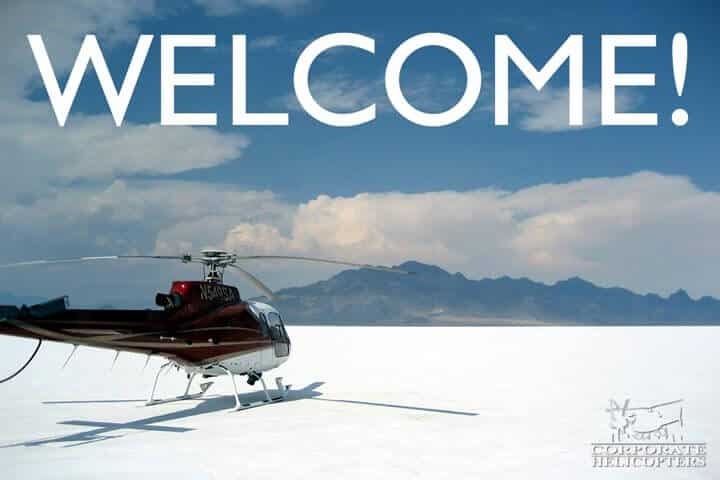 Corporate Helicopters is a Freeflight Systems Authorized Dealer. 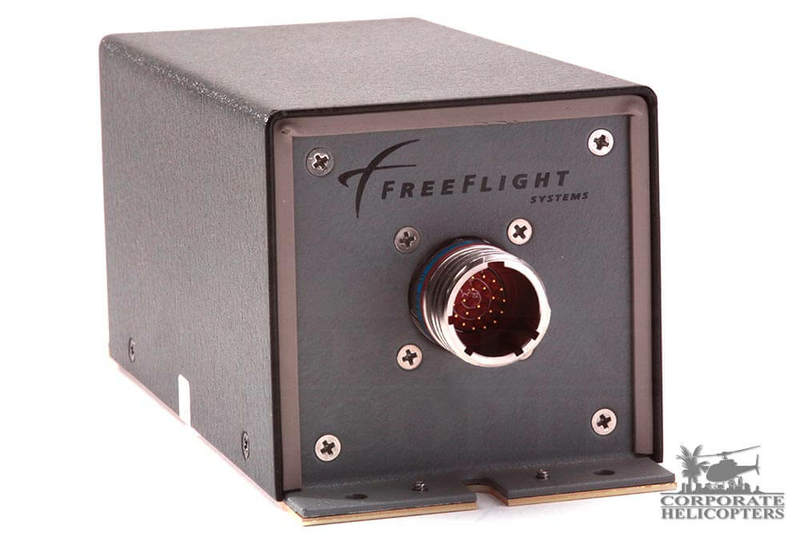 Fly with a system that has over 50 years experience in the development, production, fielding, and support of certified Radar Altimeters. These products are robust, reliable, and work consistently in the most demanding applications and terrains across the world today. Radar altimeters will be required in 2017. §135.160 – Radio altimeters for rotorcraft operations. (a) After April 24, 2017, no person may operate a rotorcraft unless that rotorcraft is equipped with an operable FAA-approved radio altimeter, or an FAA-approved device that incorporates a radio altimeter, unless otherwise authorized in the certificate holder’s approved minimum equipment list. (b) Deviation authority. The Administrator may authorize deviations from paragraph (a) of this section for rotorcraft that are unable to incorporate a radio altimeter. This deviation will be issued as a Letter of Deviation Authority. The deviation may be terminated or amended at any time by the Administrator. 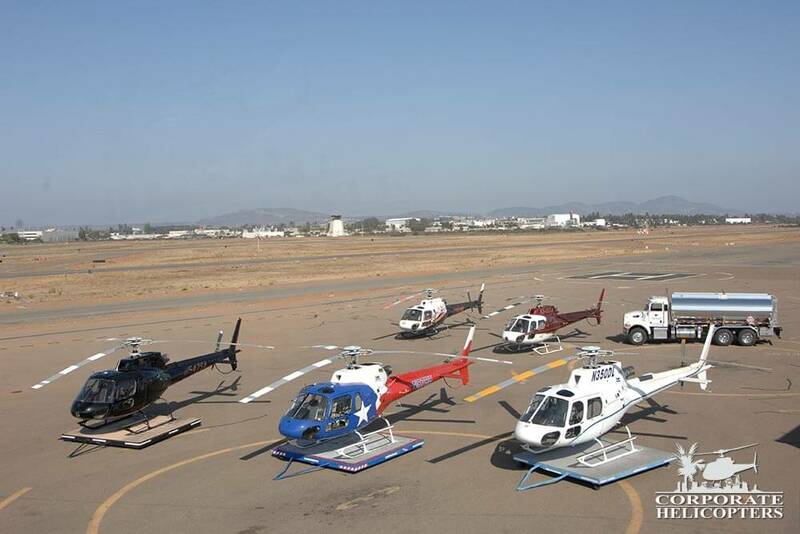 The request for deviation authority is applicable to rotorcraft with a maximum gross takeoff weight no greater than 2,950 pounds. The request for deviation authority must contain a complete statement of the circumstances and justification, and must be submitted to the nearest Flight Standards District Office, not less than 60 days prior to the date of intended operations. 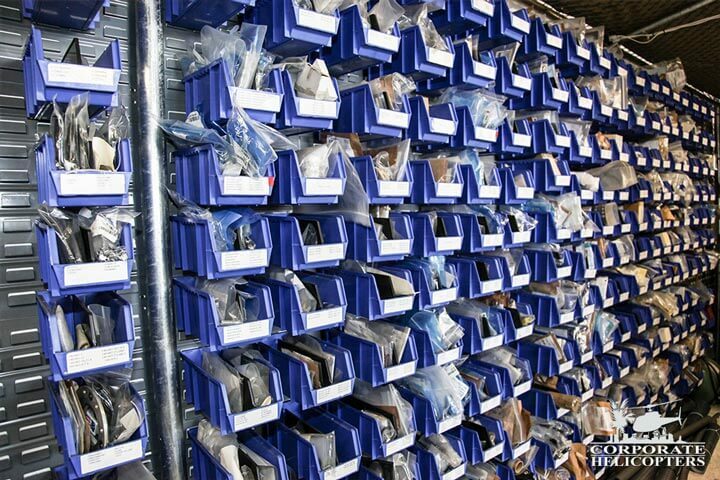 10,000+ helicopter parts in stock.